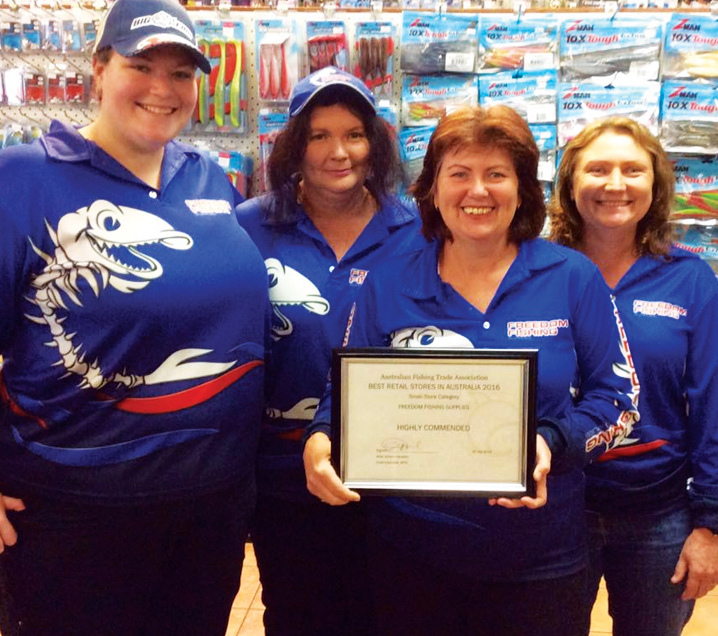 FREEDOM FISHING SUPPLIES is an Australian family owned and operated business, located in Maryborough, Qld Australia. We are passionate about fishing and outdoors, having spent almost all our lives fishing here on the Fraser Coast. All of our staff at Freedom Fishing Supplies are experts in their fields and are only to happy to assist you with any of your requirements. We can give you the highest level of service and advice as well as allow you to choose from the largest range of fishing tackle products on the Fraser Coast, stocked in our very own store.